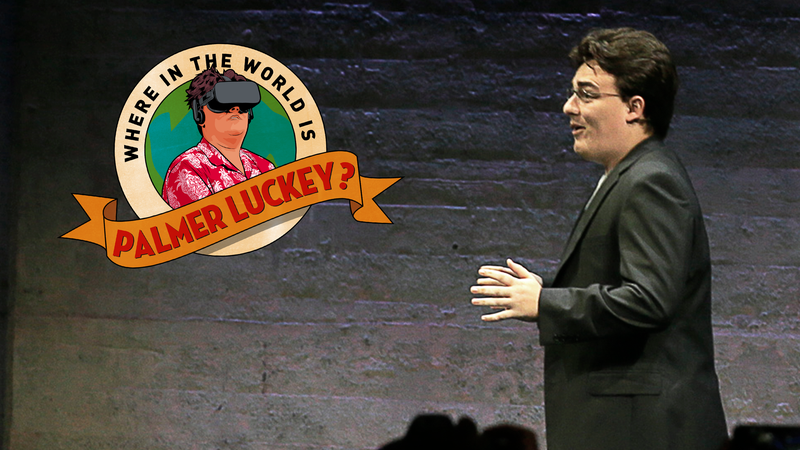 Palmer Luckey, the founder of Oculus VR, is still nowhere to be seen. That may be all over soon. This week marked the start of a trial over the $2 Billion lawsuit brought by video game company Zenimax against Oculus VR owner Facebook. The suit alleges Oculus stole core intellectual property when it poached current Chief Technical Officer, John Carmack, and there’s a possibility Luckey may be called to testify. Luckey’s been incommunicado ever since The Daily Beast revealed his association and funding of Nimble America, a pro-Trump political advocacy group that was essentially gamergate come to life. Luckey apologized, and has completely dropped off the map in the 111 days since. The last we’ve heard is that Luckey would be taking a new role within Oculus, but we’re still waiting on Facebook to provide even the slightest detail as to what that may be. A lawyer working on behalf of Zenimax said he would “call many live witnesses, [Facebook CEO Mark Zuckerberg] included.” We’ve reached out to the lawyer representing Zenimax to see if he has any plans to call Luckey to the stand, and we will update this story if we hear back. It’s been a long time since the one-time most prominent virtual reality evangelist has made a public appearance, but that could all come to an end if Luckey takes the stand in a Dallas, Texas courtroom.